I’ve been off the internets as much as possible this past week recouping from Mighty Swell. That said, here are a few posts that got my attention this past week. ♥ August is here (say WHAT?)! I celebrated yesterday by downloading this sweet, free desktop cal from illustrator Tabitha Emma. ♥ I want to make these juicy Portland Porch Wraps and eat them on my Minneapolis deck. That’s allowed right? ♥ Good thoughts from Danielle about the value of social networks (and the boundaries we need to set up to contain them). ♥ I’ve really been enjoying Makeup Mondays over at Mucho Mucho Bueno Bueno. This week’s post about splurging vs. saving on beauty prods is right up my alley. ♥ Jalepeno Popper Grilled Cheese. I don’t think I need to say anything more than that. 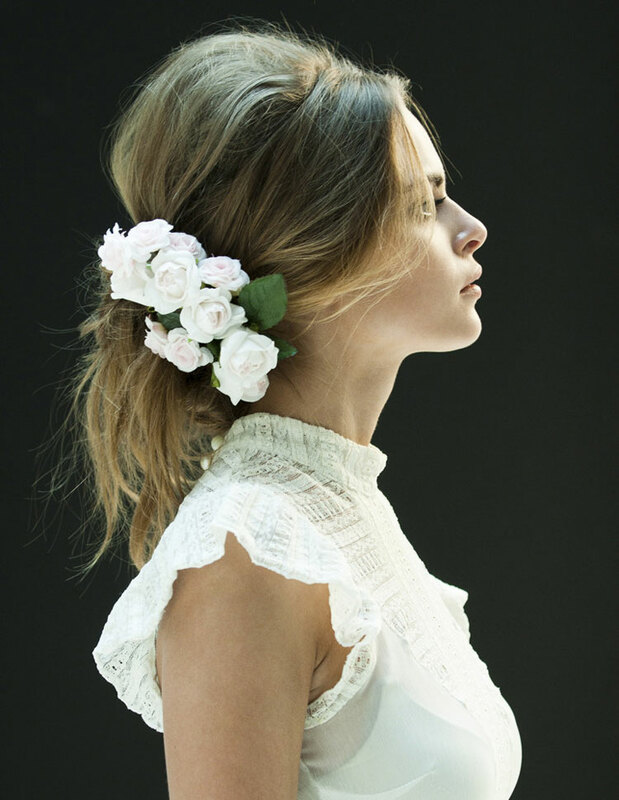 ♥ And last but not least, pretty, pretty summer hair inspiration via Oracle Fox.